The “phablet” is dead. You can stop saying that word. Stop putting tablet and phone together. There is no longer a category of phones that blurs the line between phone and small tablet. They are now all just phones. Big ones. Because you told manufacturers that you wanted them to be big – all of them. Phones like the Moto X and its 4.7-inch display are now thought to be small. “Small” phones are also incredibly rare. So far this year, we have seen flagships from HTC and Samsung that each sport 5-inch and 5.1-inch displays. LG will put a 5.5-inch display in their next, the OnePlus One has a 5.5-inch display as well, and Sony’s Xperia Z2 rocks out with 5.2-inches of screen real estate. 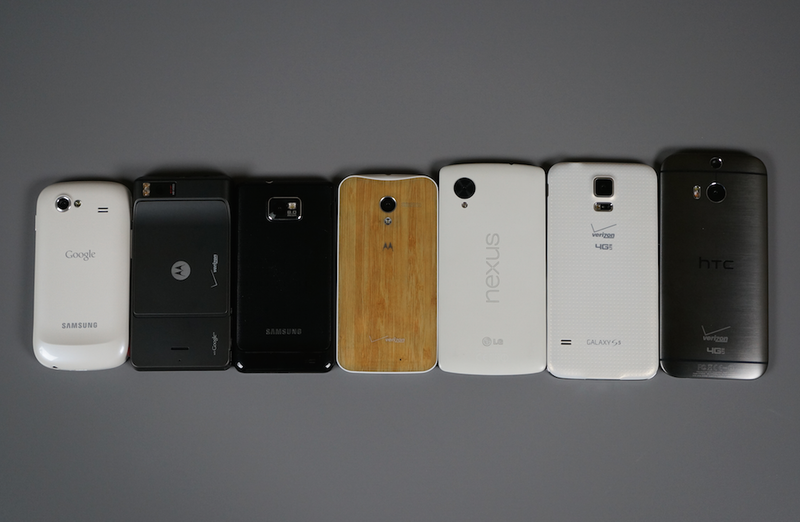 Again, these would have all been “phablets” 2-3 years ago. Not anymore. These are phones, flagship phones. If you want a phone with a sub 5-inch display, you are now dipping into the “mini” category. For example, the HTC One (M8) Mini is rumored to carry a 4.5-inch display. So is the Galaxy S5 Mini. The LG G2 Mini has a 4.7-inch display, which is the same size as the Moto X. Those are all substantially bigger than a Hummer. So let’s get it out of the way. Forget the fact that the word “phablet” causes instant migraines when said or heard, it’s a category that no longer exists. We now only have phones and “mini” phones. The phablet era is over with, because well, big won the day. Put it to bed, Jay-Z. D.O.P.